On-the-Move | You Belong Here! 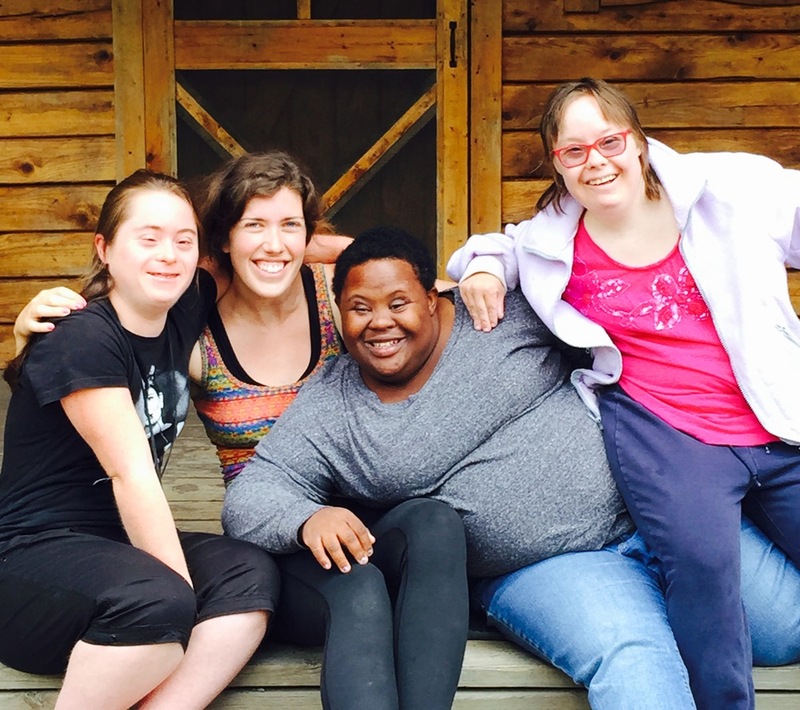 We're a nonprofit organization supporting adults with intellectual and developmental disabilities in accessing their community through healthful, meaningful, and environmentally responsible activities. Participants develop independent living, social, and community navigation skills while engaging their community. We provide support within small group settings and our participant to staff ratio never exceeds 3 to 1. Participants discover their talents, explore the job market and connect with employers who value what they bring to the workplace. Participants expand their knowledge through our volunteer-supported programs that promote and inspire personal enrichment in areas like literacy and healthy relationships. Help support our mission and community vision with a financial gift.